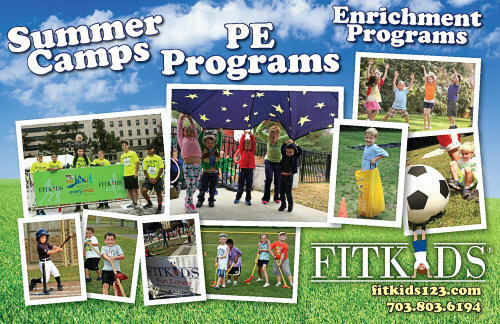 Fit Kids™ is the top of the line physical fitness class and sports camp provider. 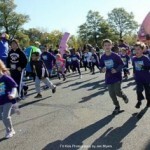 With Fit Kids™ we hope to help your child gain fitness and sports skills, while improving confidence and self-esteem. Our qualified instructors will provide your child or school with the best programs available. 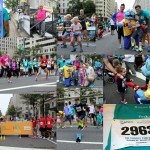 Fit Kids™ provides a workout for the mind as well as the body. Our instructors are trained professionals who are experienced and enjoy working with children. We treat each child as an individual and work with each child’s individual needs and limitations. 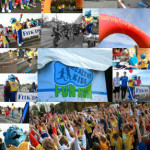 Fit Kids™ will provide your child or school with the best programs available. 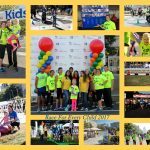 Fit Kids™ looks forward to working with your children and spreading the love of fitness. Contact us to get the Fit Kids® Program at your school with our action packed physical education and sports programs during the school year. Register Today!! Spaces Limited. Ages: Rising Kindergarten Get ready to get active! Campers will spend the week learning individual skills and teamwork in a variety of sports and games. Our quality instructors from the Fit Kids organization are ready to teach and play! 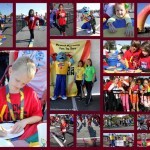 Fit Kids shared a photo. 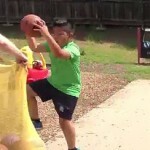 Fit Kids shared a link. Fit Kids shared a post. E. COLI REPORTED: Virginia is among six states that have reported E. coli in ground beef. All three of my kids have participated in the Fit Kids™ programs. It is a fantastic program focused on team building, individual successes and kid’s safety. 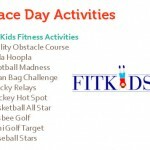 We have used Fit Kids™ for many birthday parties (ranging from 5-9 years of age). 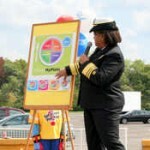 My kids LOVE Fit Kids™! Welcome to the Fauquier County Parks and Recreation Department’s Volunteer Program. This generous gesture demonstrates your thoughtfulness and interest in the area. Your offer to lend your group’s skills, knowledge, new ideas and experiences will help the Department to better serve the needs of the community. Again, thank you for volunteering your time in this worthwhile endeavor. My grandson has really enjoyed your program. He always talks about what he did when he comes home from school. Thank you for the fun activities you have provided him the last two years. My son is loving the Fit Kids Sports class! I’m so glad he has an opportunity to do something like this while at school!